Choosing the best eyeglasses or glasses frames online is not as hard as you think. 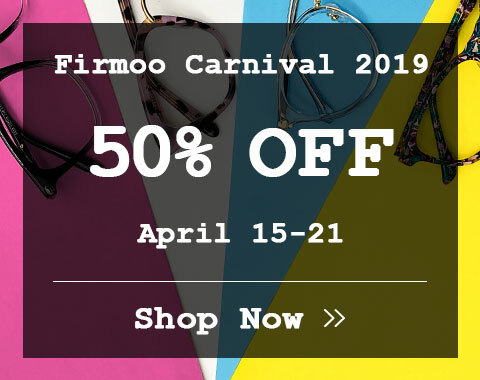 Firmoo, the leader of online glasses store, feel obliged to help you find the best glasses by offering a huge quantity of eyeglasses in excellent quality and varying styles and shapes. Speaking of best glasses, they are glasses that match your face shape and complexion and hairdo to the utmost. 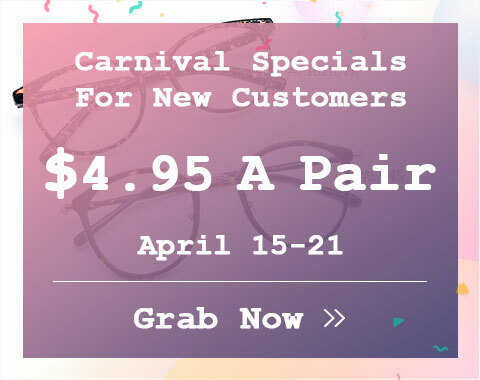 We have a wide range of eyewear for round face, square face, small face and the like and glasses in varying styles and alluring colors. By browsing our collection of best glasses, we bet you will find eyeglasses that suit you best. Besides, there are also some specialty glasses for certain activities, like prescription sports glasses, computer glasses, safety glasses and more. 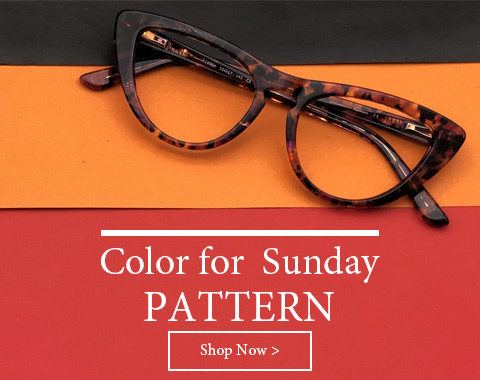 If you want to buy glasses not for vision correction but for fashion statement, our trendy and chic non prescription glasses are the best eyeglasses that you shall lay your hands on. Every single pair of glasses have been made and checked by our professional and experienced opticians. We assure you will get exquisite eyewear in best quality and trendy styles that you like most. Want to try on these excellent glasses before you make your decision? No problems. With our Virtual Try-On System, you will find the best glasses that suit you most.